The Document Foundation has today released a new update to its LibreOffice taking the software to version 3.5.1. The new update released today is the first maintenance release of the new LibreOffice 3.5 open source office suite of tools. The new LibreOffice 3.5.1 update brings with it a number of tweaks and fixes for the most important issues experienced within the 3.5 release. The Document Foundation expected this release to be most appealing to enterprise users of their software. LibreOffice 3.5.1 is available for immediate download for Linux, Macintosh and Windows platforms, and you can find a full list of all the issues and tweaks included in the new update over on the LibreOffice website. 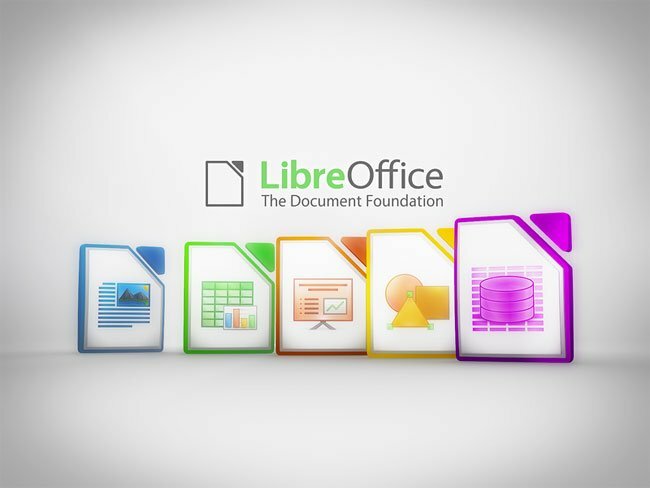 LibreOffice is a free and open source office suite developed by The Document Foundation as a fork of OpenOffice.org, and is compatible with other major office suites, such as Microsoft Office, and others.